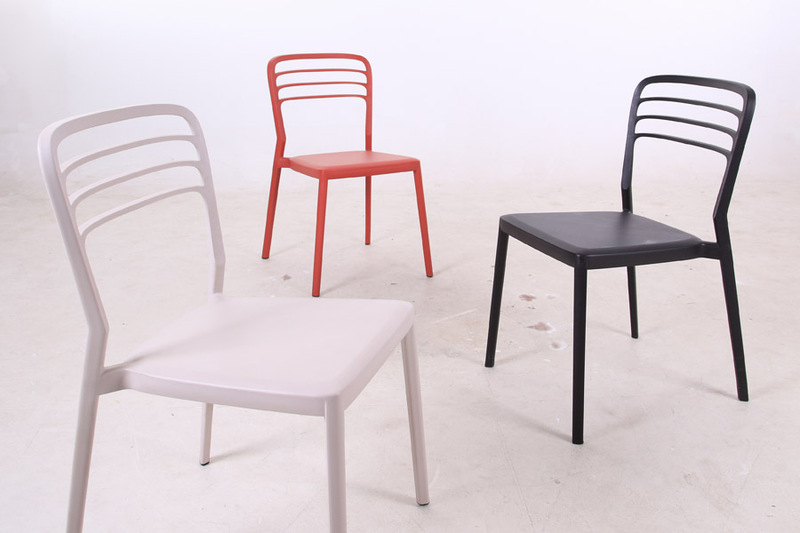 With the availability of hundreds of modern plastic chairs, the plastic chair as a genre felt impersonal. 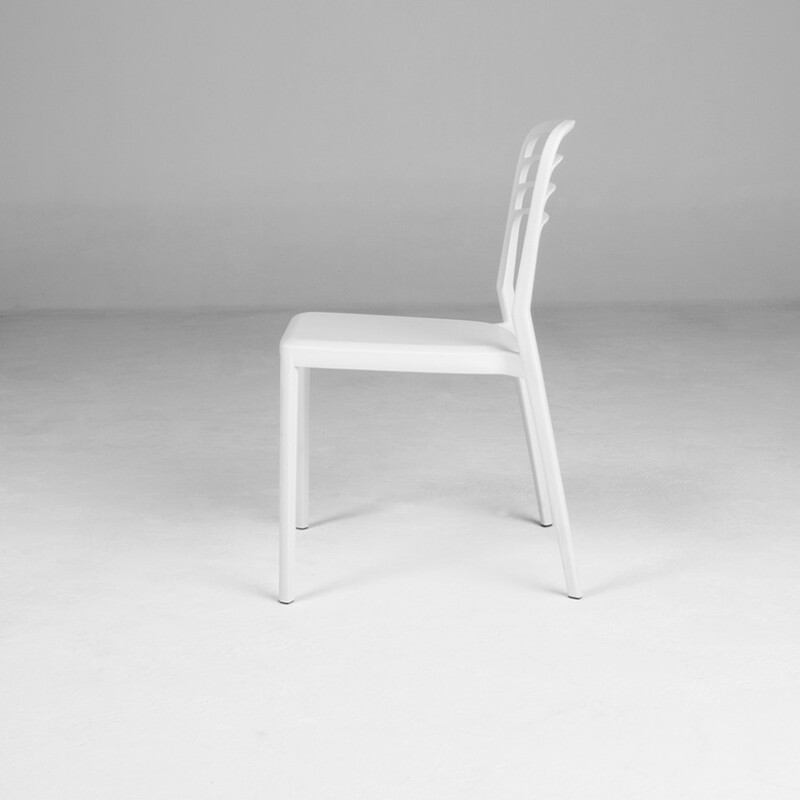 I therefore felt the need to make a chair with the nostalgic feeling of coming home. 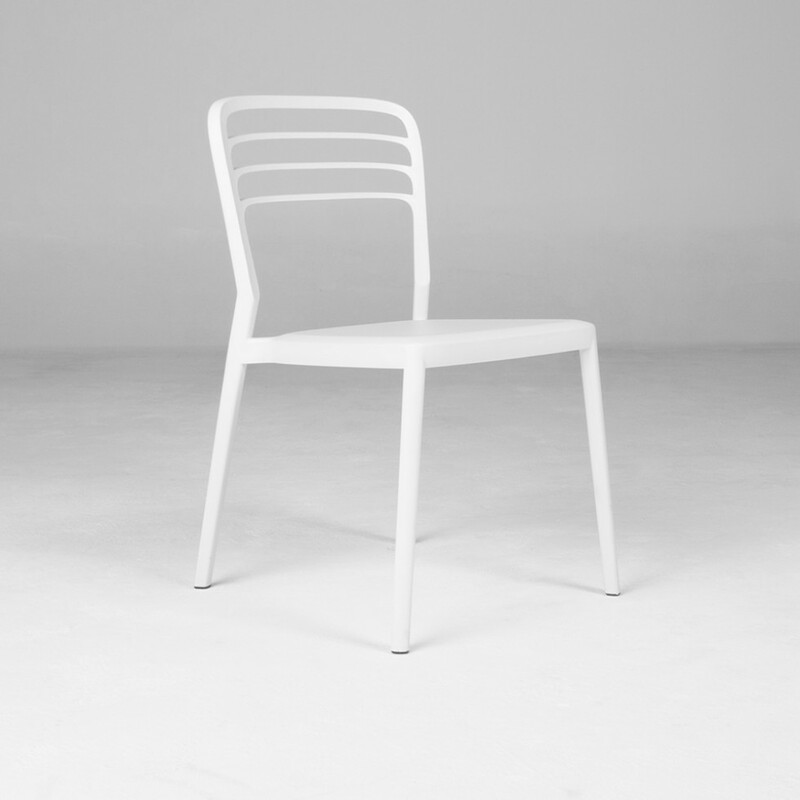 I needed it to be timeless, contemporary, and of course nice to look at. 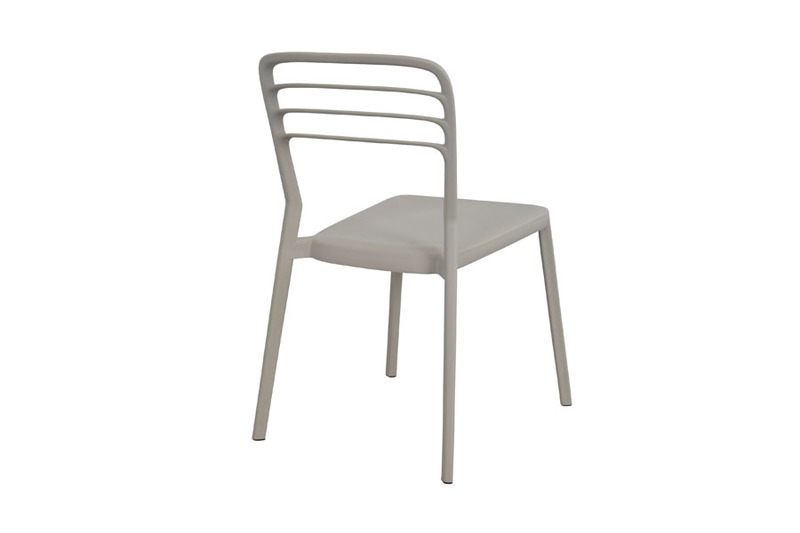 The Louvre chair was inspired by the no nonsense language and exquisite detailing of the traditional shaker chairs. 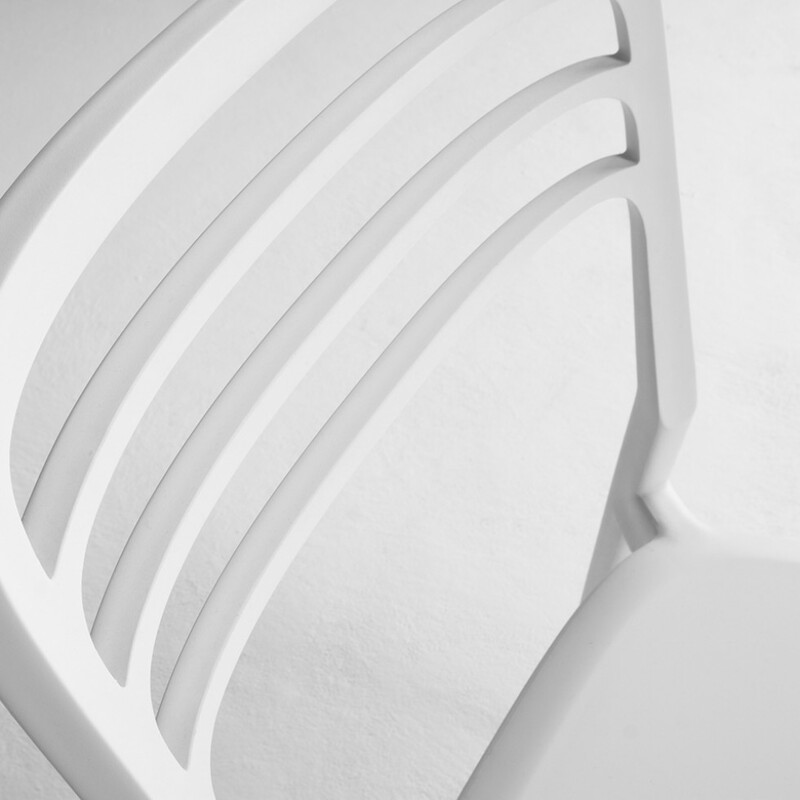 During the design process, I tried to play with the different drafting angles of the tooling to create an unexpected design language for plastic chairs with elegant details. 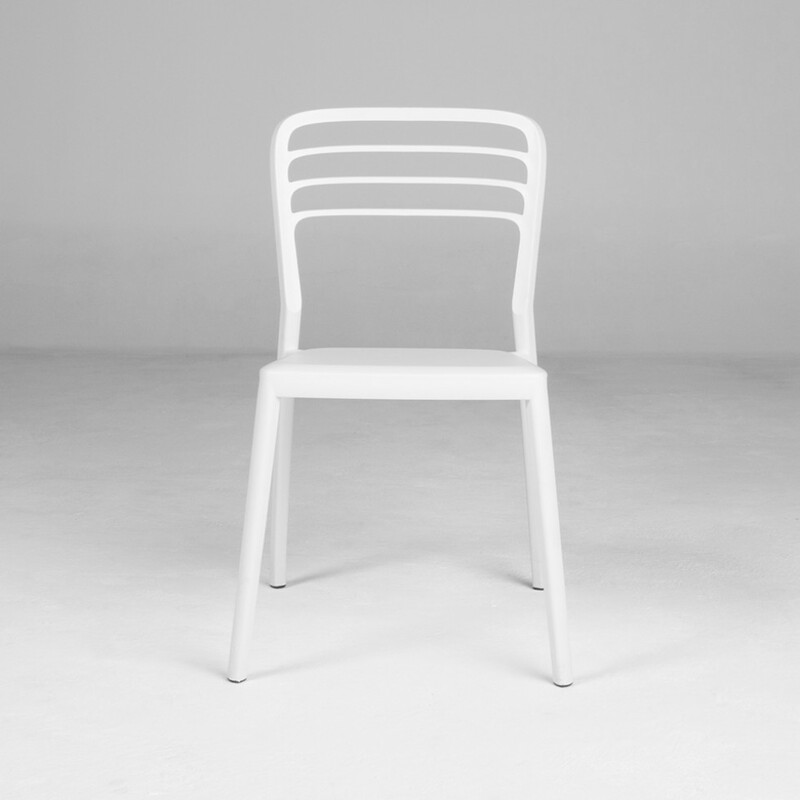 The result is an open-back plastic chair that is not only lightweight and stackable but can seamlessly blend into any environment whether it is for use indoor or outdoor, private or public contract.